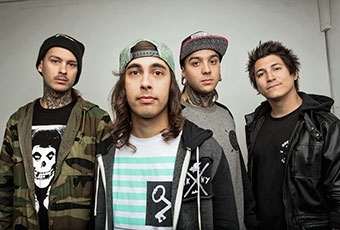 Pierce The Veil are currently working on new music with producer Chad Gilbert (of New Found Glory). A message from Gilbert confirming the news can be found below. "This guy @piercethevic makes me poo in his parents house but at least we make great music."